It may be just as well I’m merely posting a stream of The Edge of Sanity, the album released this week by these magicians from Sweden. I don’t think the processor on my computer holds enough numbers for the score I would want to give this album if I was reviewing it right now. 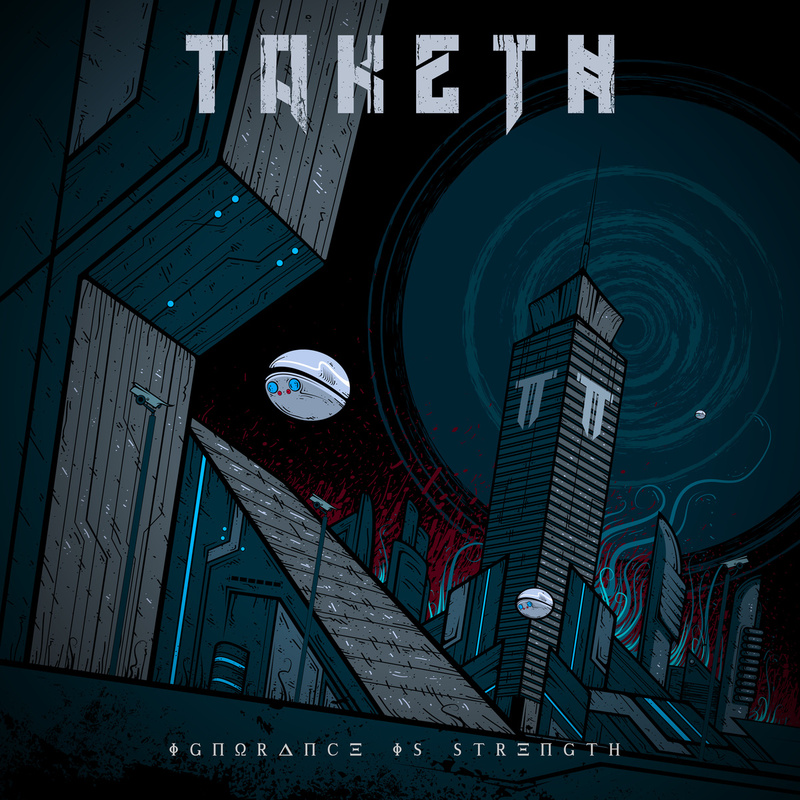 The band’s hugely inventive, varied and musical prog metal has totally blown me away. This is the type of modern prog metal that slides its way into my category of “As good as it gets”. Haken and Leprosy, you have serious competition. To add this splendid release to your digital collection, find it on Amazon, iTunes, CD Baby, Spotify or through the band’s FB page. The physical CD should be available in a week or two. And hey! Record companies! Structural Disorder are unsigned. Grab them while you can. 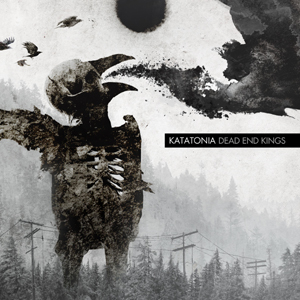 For Katatonia fans, the wait is over. You know what I am talking about. The new CD is probably in your hands and you are reading the liner notes or perhaps you have 12 digital files in your library and you are squinting at PDF liner notes on a screen. You are probably thinking the same thing as me; damn this is some fine Katatonia! Since the band announced they were recording new material in January 2012, it’s been a long eight months, but Dead End Kings is now upon us. I, for one, have been anxiously awaiting the follow-up to Night Is The New Day released three damn long years ago – forgive my impatience. As I breathe a sigh of relief I can safely say Dead End Kings hit the nail with the hammer. 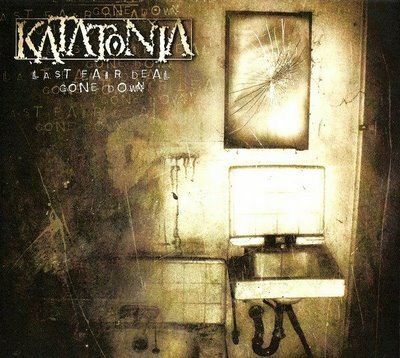 But, this is Katatonia we are talking about; should there have ever been any doubt? This Opeth song is 11:40 of perfection. Reverie/Harlequin Forest pretty much runs full spectrum of metal all in one song without sounding like it’s trying to. I guess it’s a little hard to explain, but it is just so well written and performed. It has elements of metal and death and everything in between. If someone asked me about Opeth I would refer them to this song because it gives the listener the best feel for the band. I think I listened to Ghost Reveries no less than 4 times today at work. I love that I have a job where I can listen to tunes while I do whatever it is I do all day. I only just got into Opeth in the last two years, but they are seriously climbing my favorite bands of all time list. For those who asked to be a guest contributor, I/We will figure out how to grant you access this weekend. I also have to get to my review of Children of Bodom since I gave their new album about 4-5 full listens. Stay safe and when in doubt, turn it up! It is truly a great album and I can honestly say that every song on the CD rocks. The sweet sounds of Swedish Viking metal is a great way to start off any day.